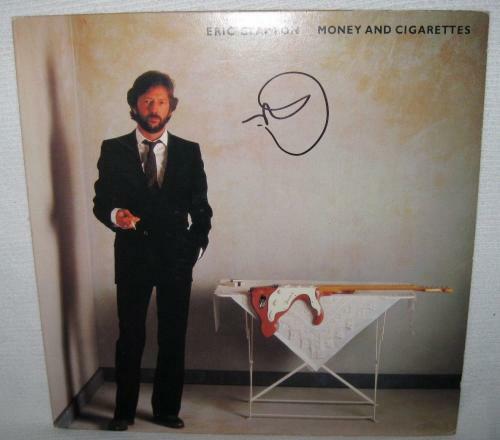 Eric Clapton, simply stated, is a music icon. 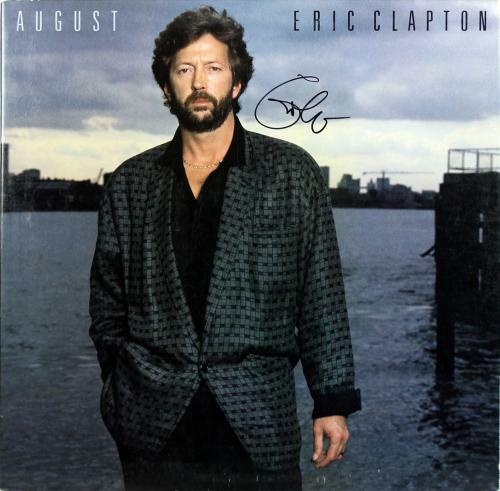 Clapton is widely regarded to be among the best guitarists to have ever lived. 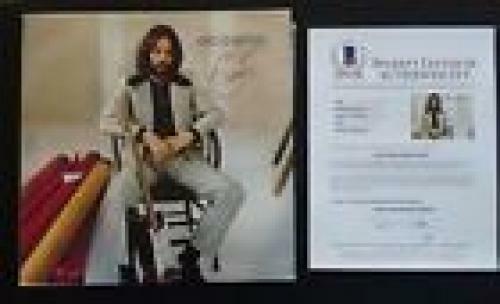 Over the course of his impressive music career as a solo artist and as a member of Cream, The Yardbirds, Blind Faith, and Derek and the Dominos Eric Clapton has sold millions of albums. 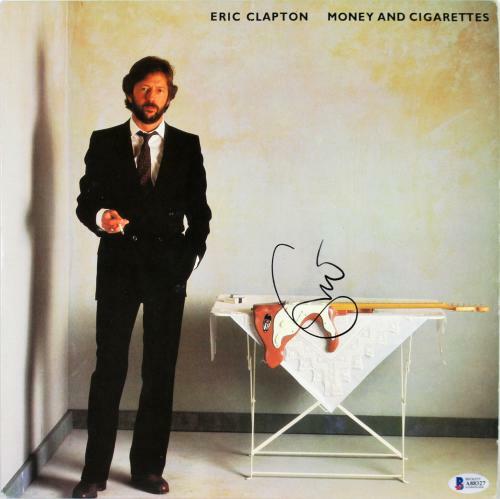 Clapton has written and performed some of the most famous songs of all-time including Lay Down Sally, Wonderful Tonight, Sunshine of Your Love, and Layla. 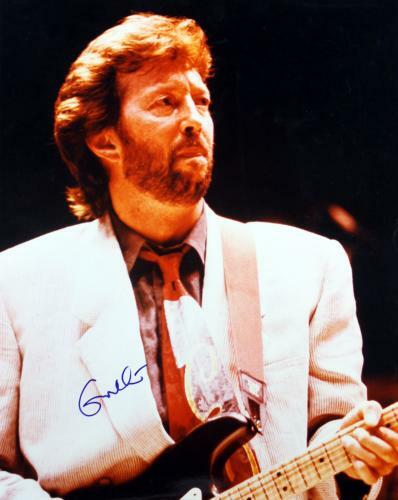 Clapton is a three time Rock and Roll Hall of Fame inductee; he's been inducted a solo artist and as a member of the bands Cream and The Yardbirds. 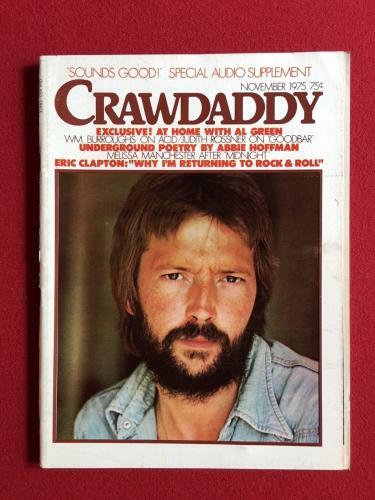 Rolling Stone magazine named Eric Clapton the second greatest guitarist of all-time, only being trumped by Jimi Hendrix. 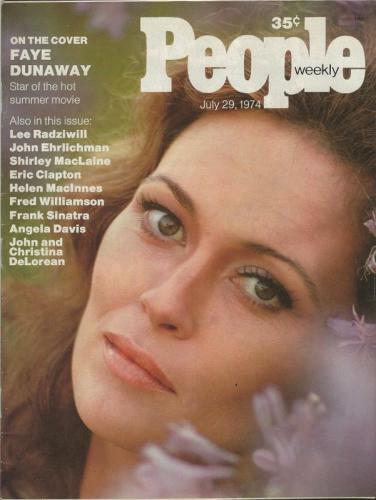 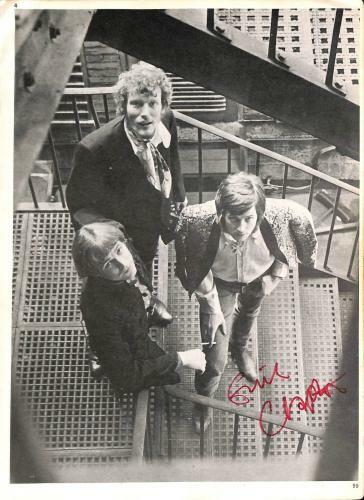 When Rolling Stone magazine made their list of 100 Greatest Artists of All-Time Eric Clapton's solo career, Cream, and The Yardbirds were also all included on this list as well. Clapton has won numerous Grammy Awards and received a Lifetime Achievement Award at the Grammys as a member of Cream in 2006. 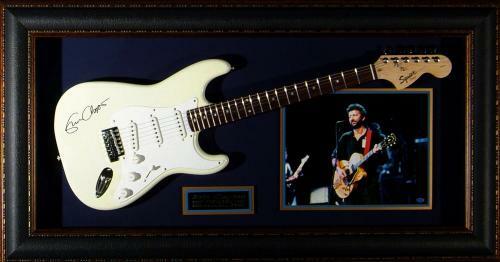 Clapton is without a doubt one of the most important and influential figures in music history. 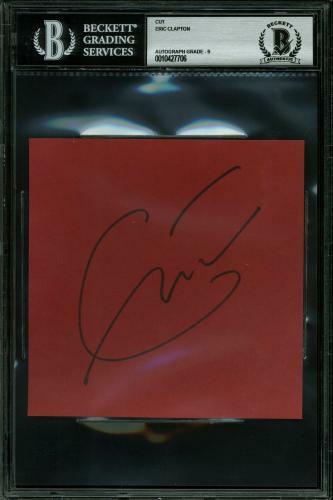 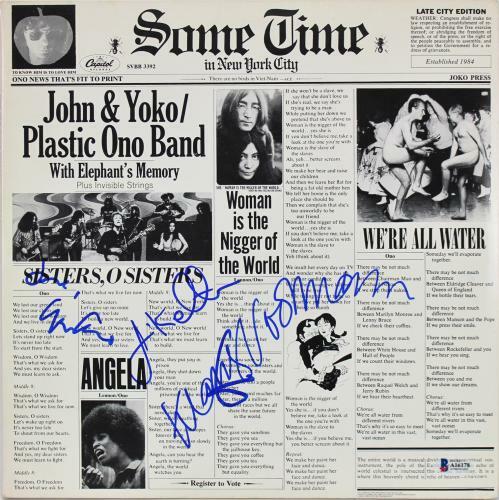 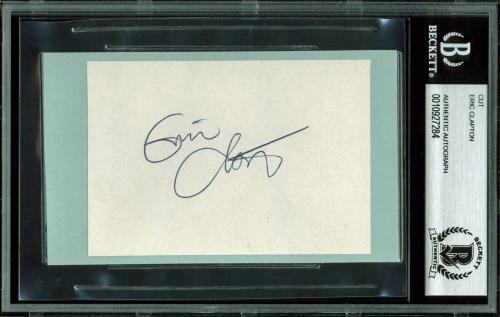 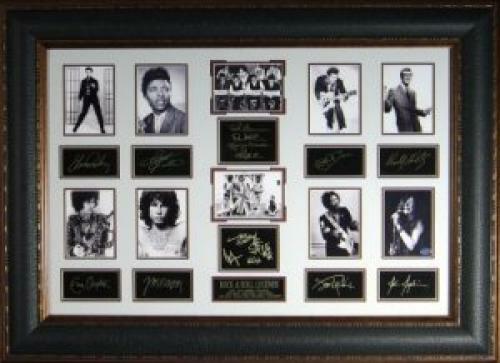 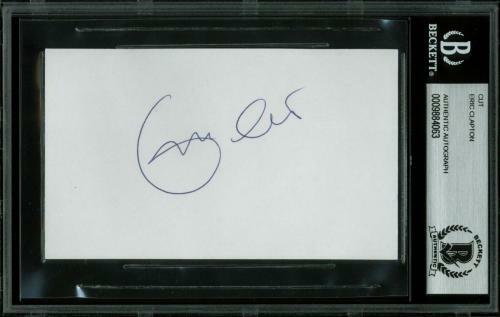 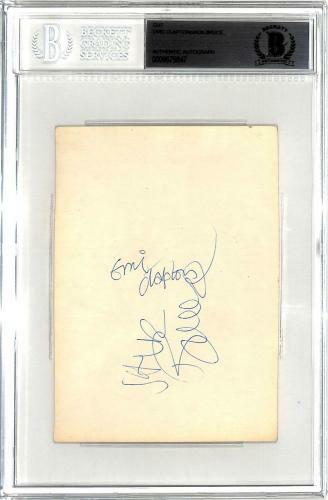 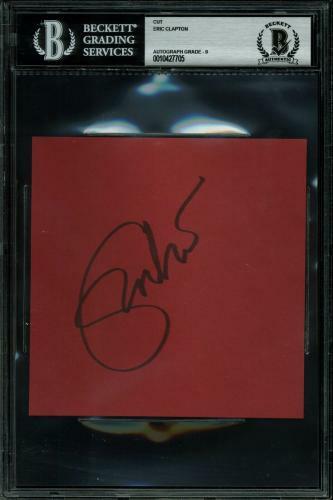 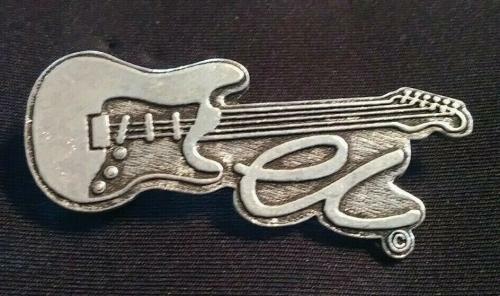 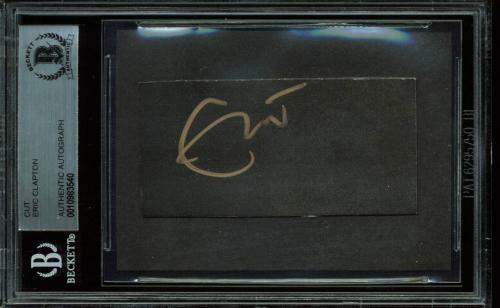 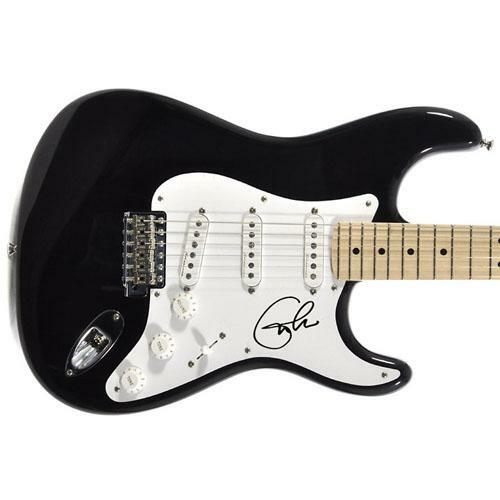 Autographed Eric Clapton memorabilia and collectibles are great investments that are growing in worth and value daily. 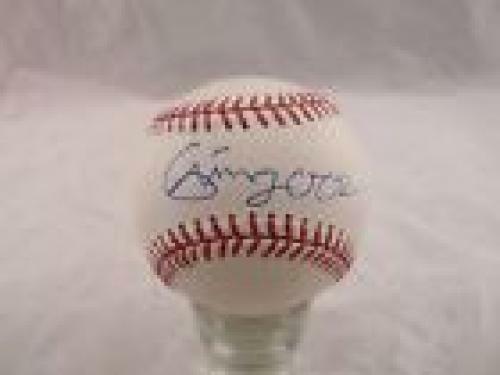 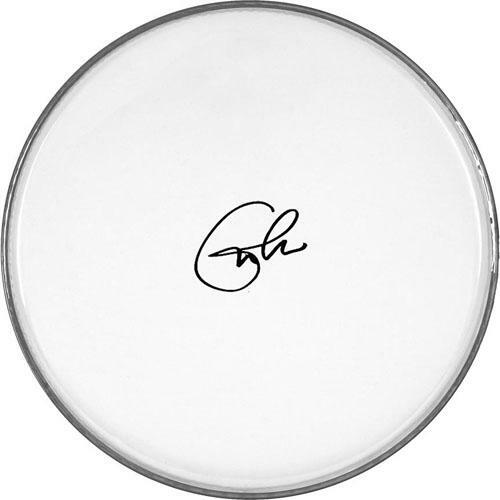 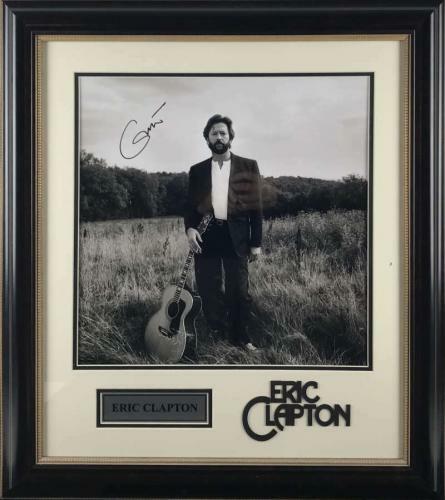 Signed Eric Clapton memorabilia and collectibles will not last long so shop for your very own autographed Eric Clapton product offerings as soon as possible. 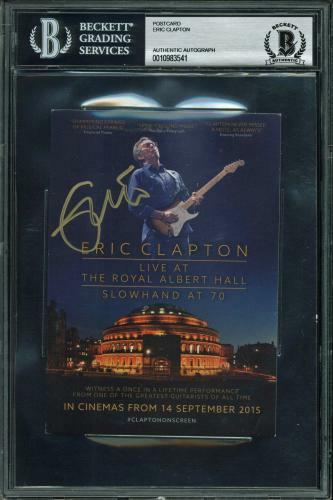 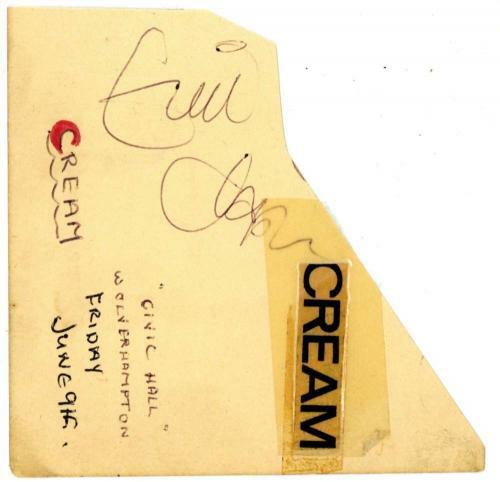 Signed Eric Clapton memorabilia and collectibles are fabulous gifts for anybody that you know who is a fan of Clapton or is a music memorabilia collector. 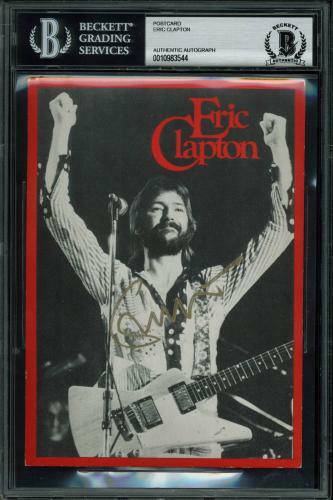 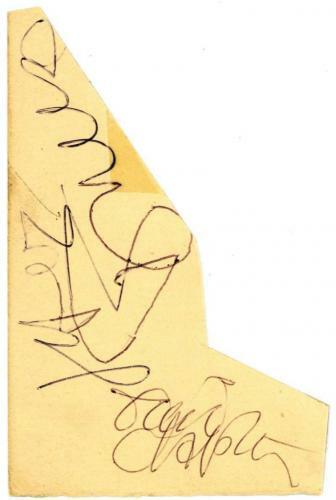 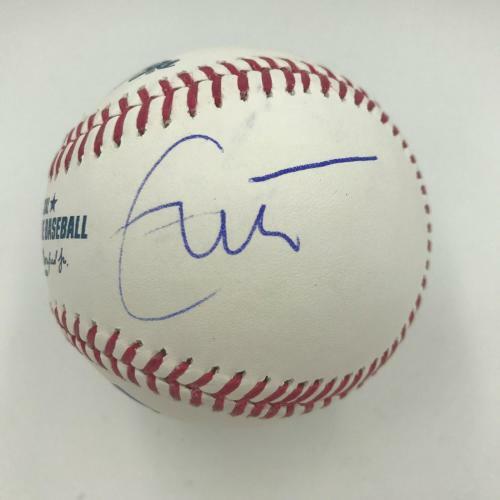 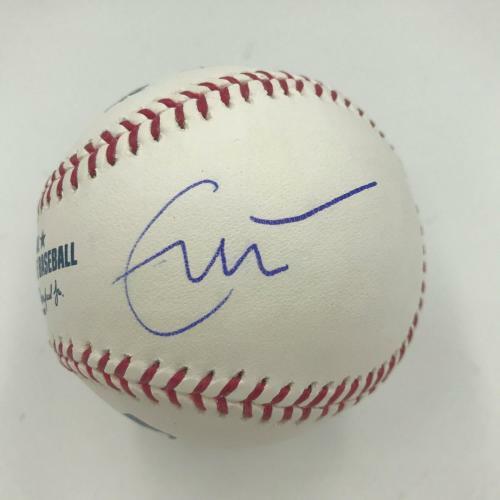 Whoever you give autographed Eric Clapton memorabilia and collectibles to will not be able to thank you enough for their authentic Eric Clapton memorabilia and collectibles. 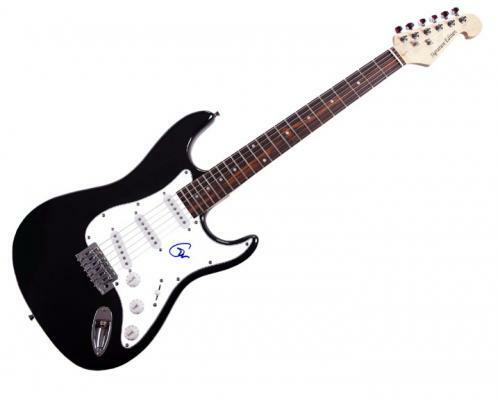 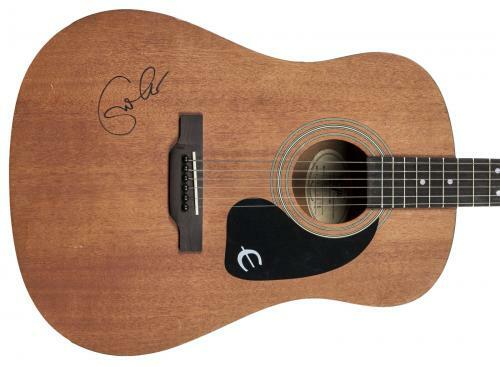 Eric Clapton Signed Guitars:A signed Eric Clapton guitar is a fabulous gift for anybody that you know who is a music fan. 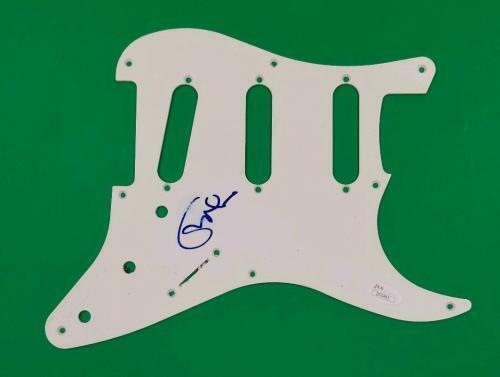 Whoever you give an autographed Eric Clapton guitar to will be left at a loss for words after receiving such a rare and unique collectible. 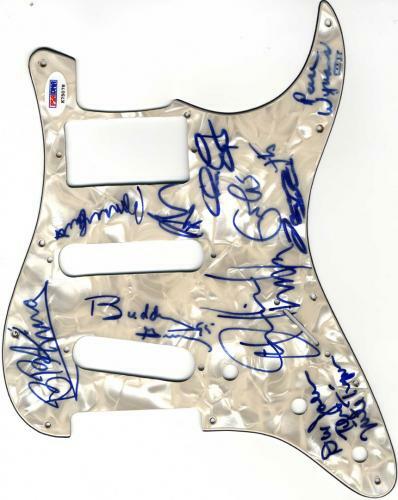 After receiving their signed Eric Clapton guitar they will be thrilled to display their autographed Eric Clapton guitar in their home or office. 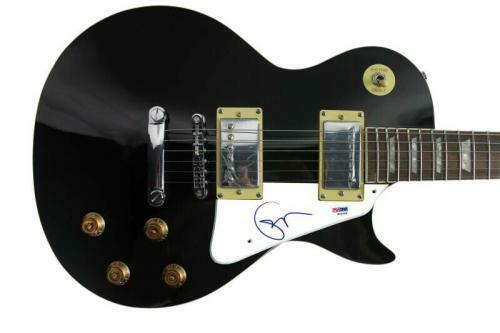 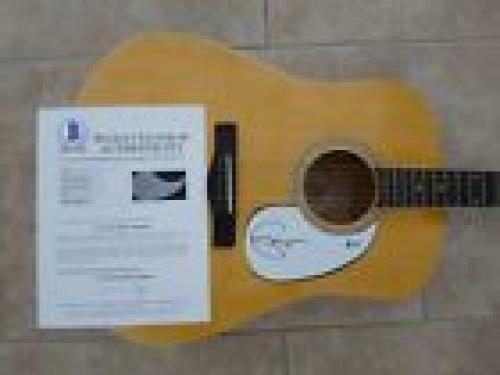 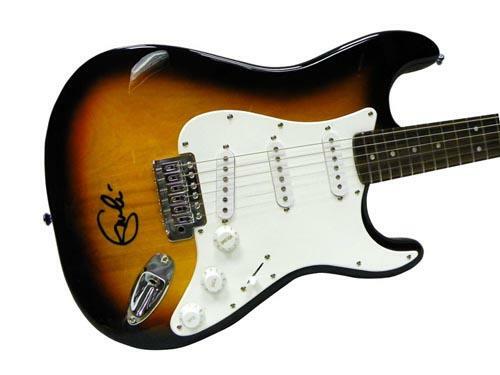 A signed Eric Clapton guitar will also look wonderful displayed in your own man cave too. 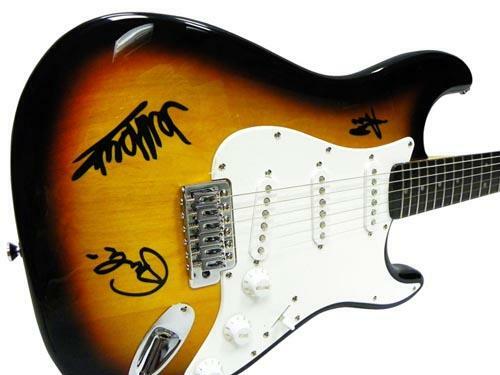 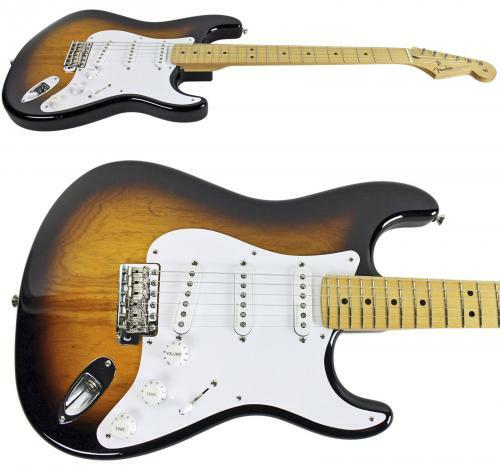 Our autographed Eric Clapton guitars are valuable investments that will soon soar in worth. 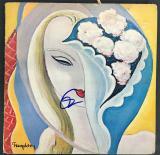 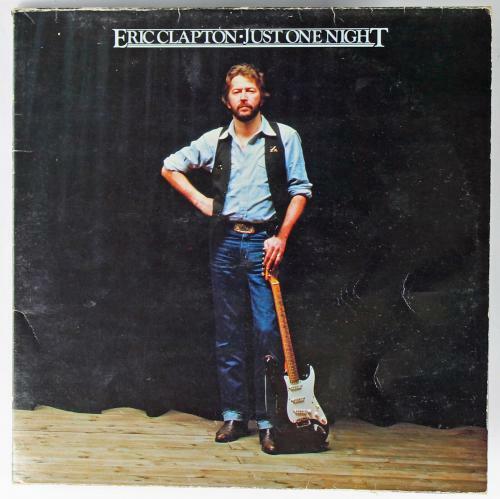 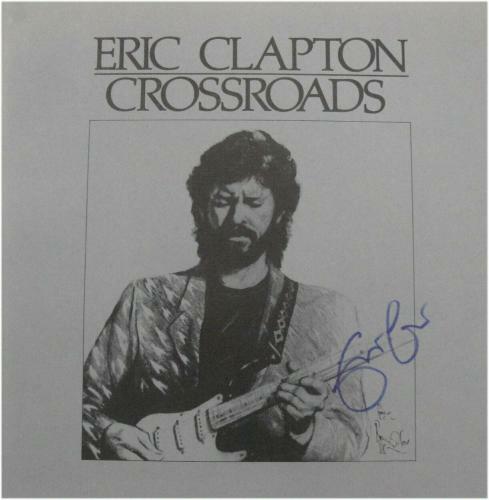 Eric Clapton Signed Albums:An autographed Eric Clapton album will an excellent addition to any memorabilia collection. 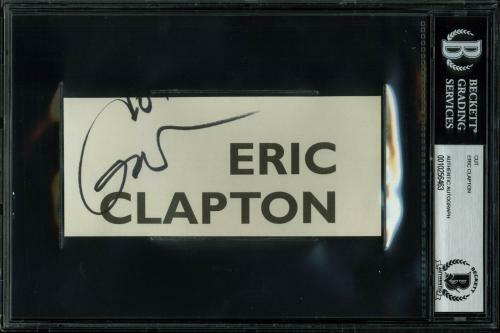 Our signed Eric Clapton albums are guaranteed to be authentic, just like all of the other memorabilia and collectibles that we have available for purchase. 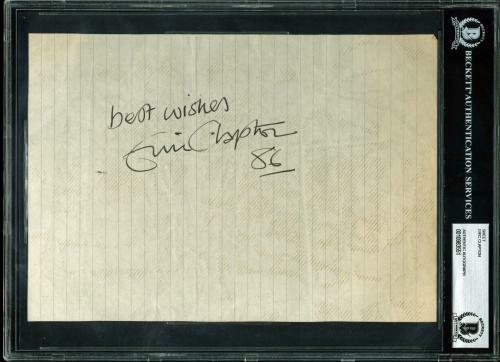 The autographed Eric Clapton albums that we sell are rare and unique collectibles that will be nearly impossible to find at other retailers. 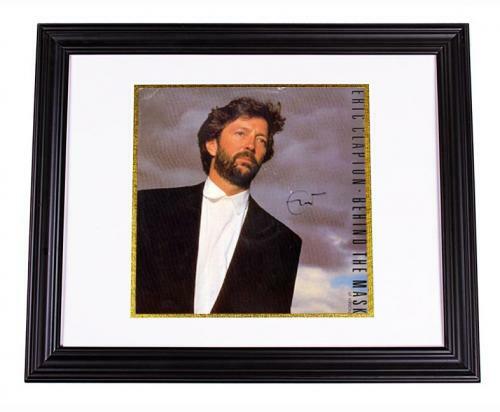 Wherever you choose to display your signed Eric Clapton album in your home or office it will to look amazing. 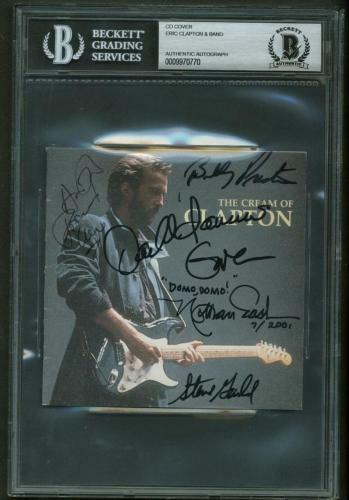 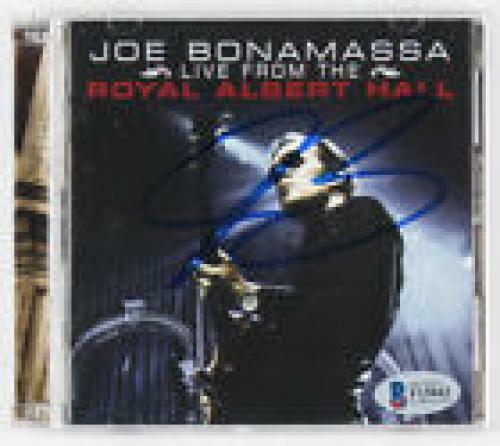 Shop for your very own autographed Eric Clapton album soon before we sell out of these valuable product offerings. 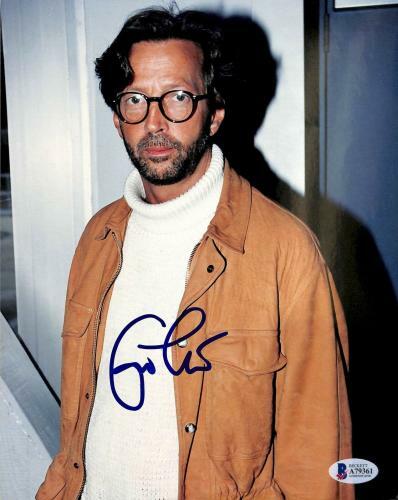 Eric Clapton Signed Photos:Signed Eric Clapton photos will look terrific displayed anywhere in your home, office, or man cave. 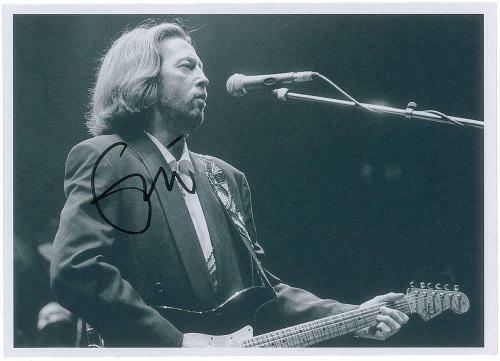 The autographed Eric Clapton photos that we sell capture iconic images of this Rock and Roll Hall of Famer for you to enjoy for all of eternity. 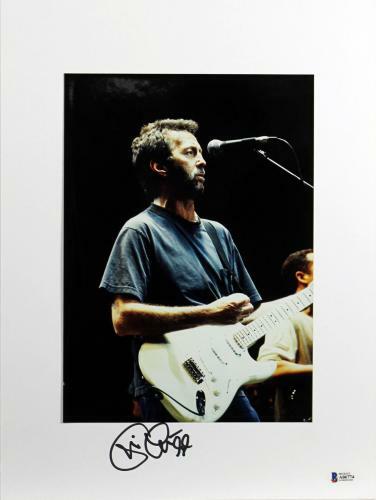 Our signed Eric Clapton photos are rare and unique product offerings that are guaranteed to be 100% authentic. 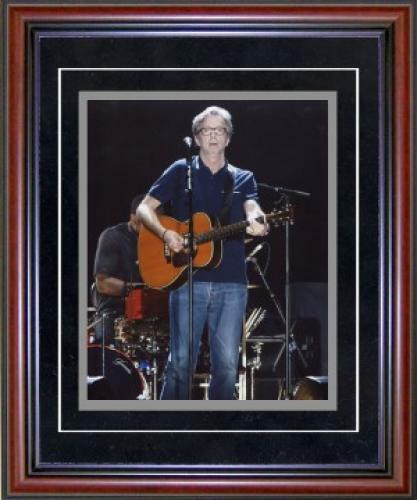 Purchase an autographed Eric Clapton photo as soon as possible for your memorabilia collection because signed Eric Clapton photos are increasing in worth and value with every second that passes by.